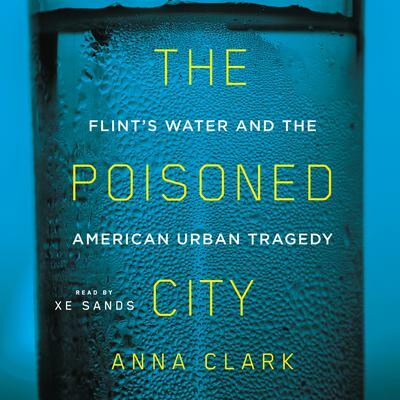 In Anna Clark's full account of this American tragedy, Anna Clark's The Poisoned City recounts the gripping story of Flint’s poisoned water through the people who caused it, suffered from it, and exposed it. It is a chronicle of one town, but could also be about any American city, all made precarious by the neglect of infrastructure and the erosion of democratic decision making. Places like Flint are set up to fail—and for the people who live and work in them, the consequences can be fatal.